Techno pounders from Pitch Dark Records’ Kenny Campbell in the session this week, and music from Plike, H E X, Cosmo Rhythmatic, Tresor, Mord, Electrix, raster, Cursor Miner and Skee Mask from DVNT. 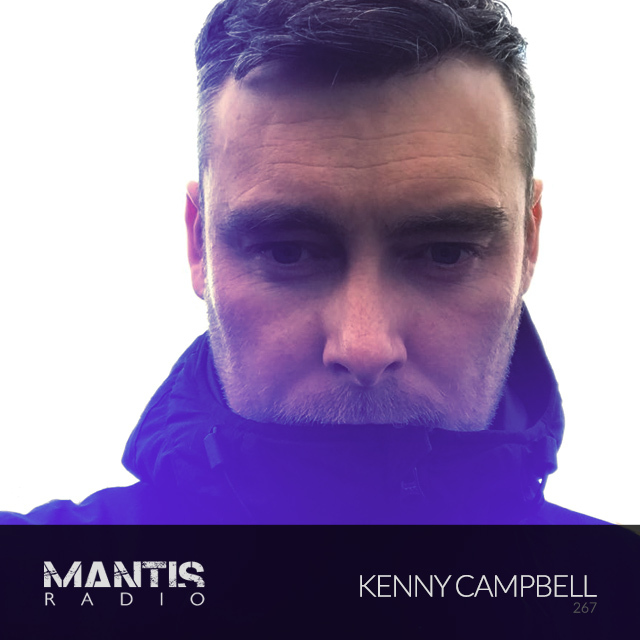 Glasgow’s Kenny Campbell is our guest this week on Mantis Radio. One half of transatlantic “horrible techno” duo Bone Skippers (check their rancid radio session from 2016) Campbell returns to the show with a solo selection. His sound is hard industrial punishment taking on the acid heavy 90s with distorted kick drums and often piercing percussion. He stumbled on techno quite by accident, walking into the wrong tent at a mega-rave. Ever since, he’s walked further down the wrong path of techno. In 2015 Campbell began the aforementioned Bone Skippers with Canada’s Huck Farper. It’s a project with no restrictions beyond creating noisy mayhem. 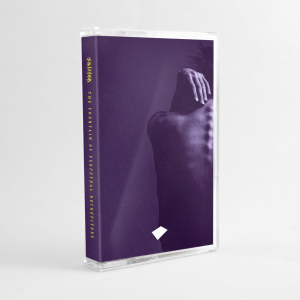 Last year, together with Scottish rave hero Alex Mullin, he launched Pitch Dark Records. In addition to all that, Campbell hosts the Industrial Wasteland show on Fnoob. Where he recently marked the milestone of 50 shows with a slammer of a guest mix from Darkfloor’s own Matt TdK aka MSQ. You can catch Campbell playing Glasgow’s Foundry on July 5th, at the Stone Moon Festival on July 20th in Clermont-Ferrand, France. On September 28th he is Manchester, playing Drome. Music wise, next up on Pitch Dark is an EP from Mickey Nox, and Campbell has some of his own material dropping very soon for Critical Hit and French label AOC.